A Mexican national charged with killing three people in Missouri in early November was released from a New Jersey county jail in 2017, despite being the subject of an active immigration detention request, federal authorities said Friday. Immigration and Customs Enforcement (ICE) confirmed Perez’s illegal status in a statement Friday and added that he had previously been released by authorities in Middlesex County, New Jersey, despite a detainer request. 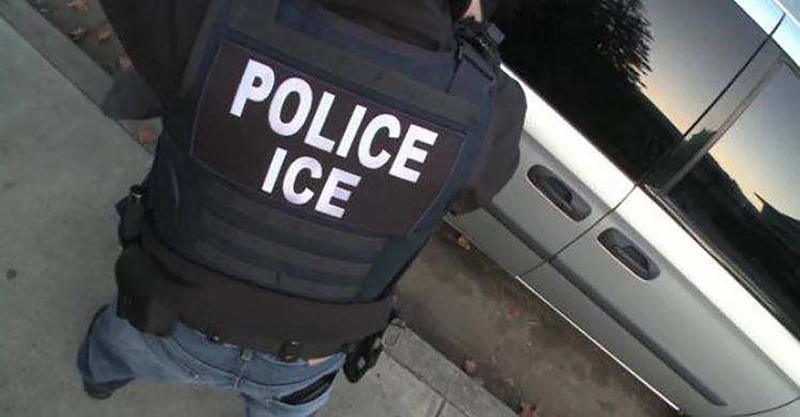 John Tsoukaris, the field office director of ICE’s enforcement and removal division in Newark, New Jersey, said the agency has “tried unsuccessfully” to persuade Middlesex County to notify the agency when criminal aliens are about to be released from jail. It was not immediately clear when Perez arrived in Missouri after his release from Middlesex County Jail in December. He has been charged with three counts of first-degree murder, two counts of first-degree assault, five counts of armed criminal action, and one count of tampering with physical evidence, the Springfield News-Leader reported.